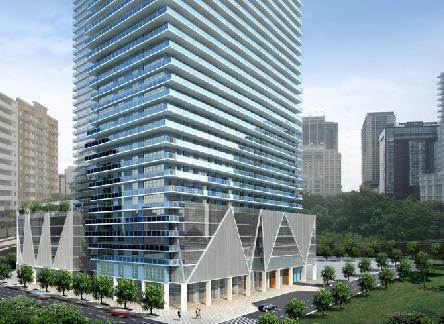 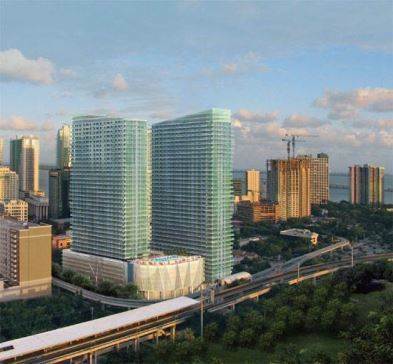 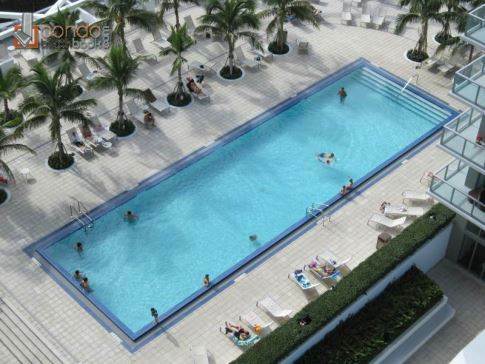 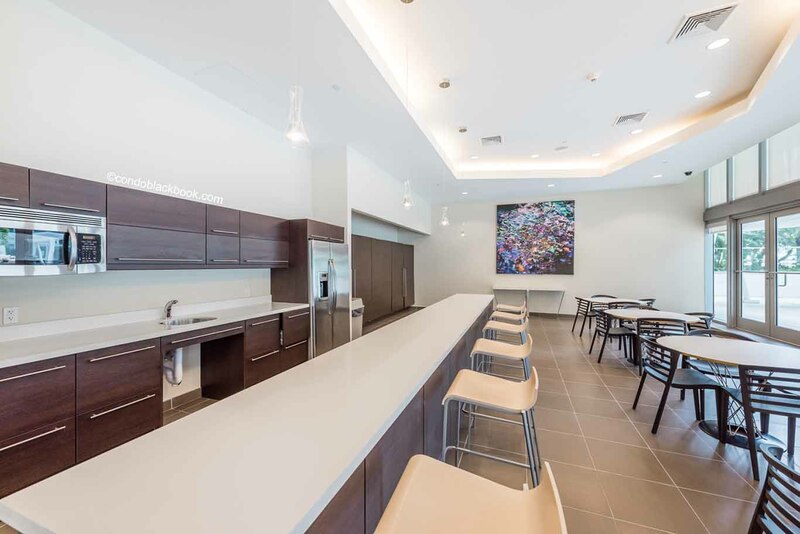 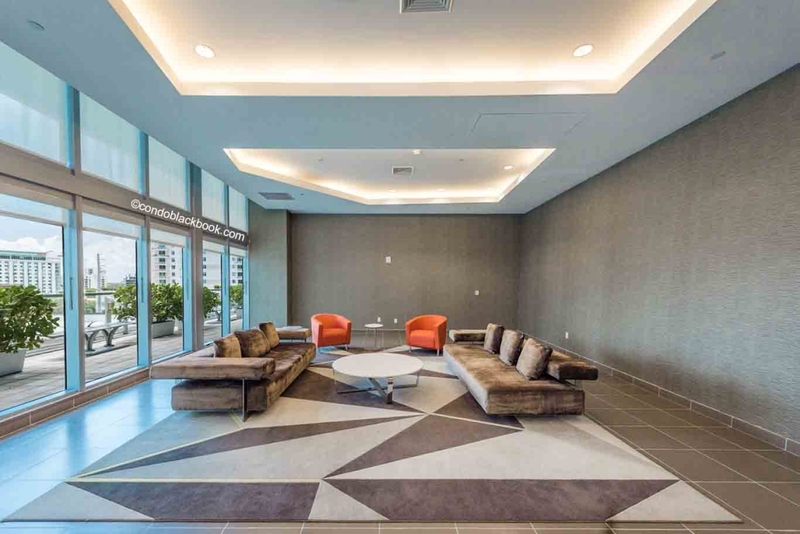 Axis Brickell Condo, designed by Arquitectonica, is one of Brickell’s newest condo additions. 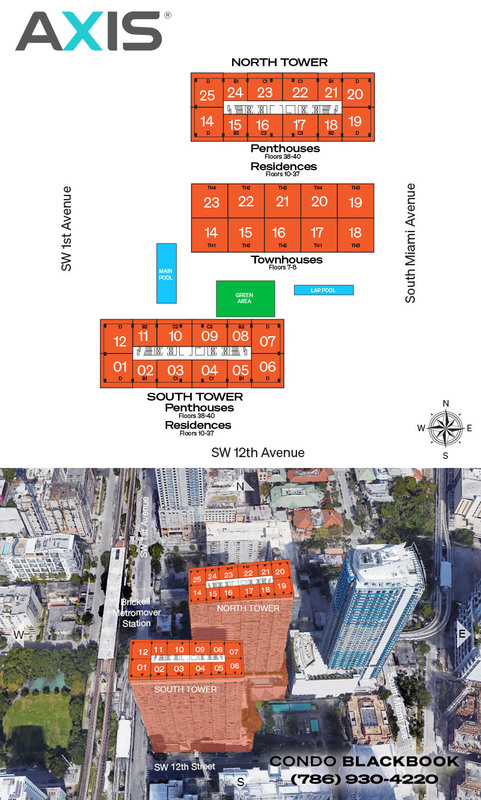 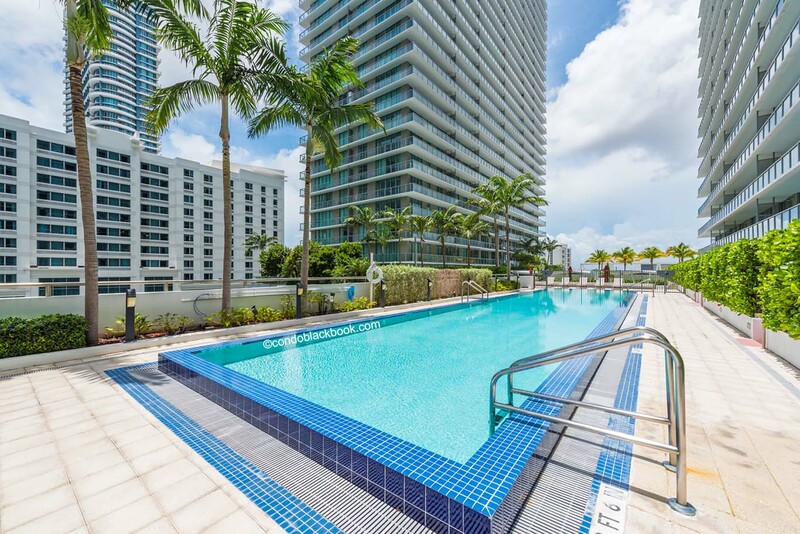 Composed of two 38 story towers with 718 units and over 25,000 sq ft of retail space, Axis Brickell provides its residents with the utmost luxuries and convenience. 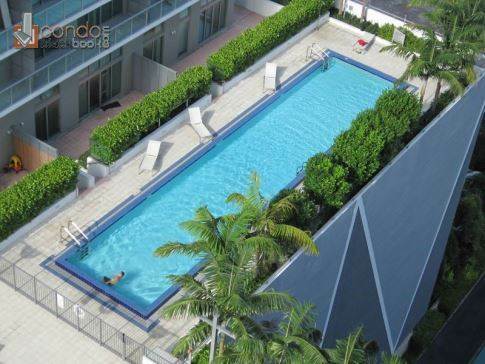 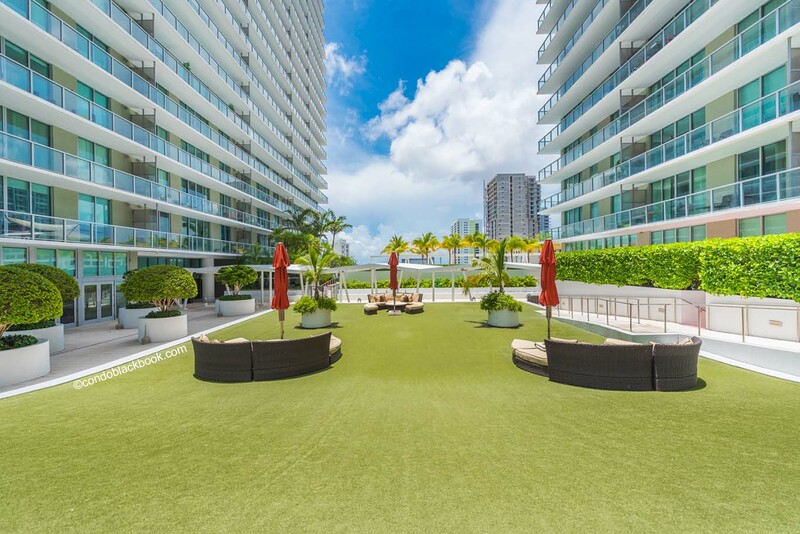 Axis Brickell Condo is located just a few footsteps away from all of Brickell’s best bars and restaurants. 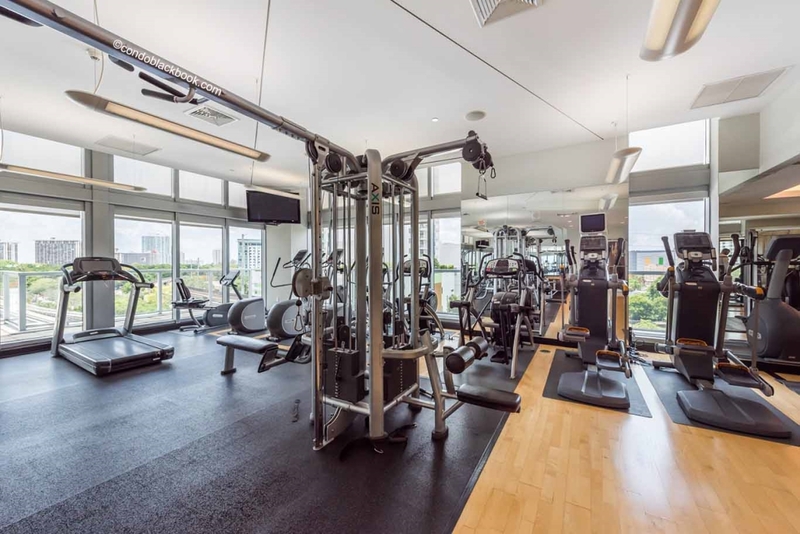 The building itself brings luxury and comfort of a concierge, valet service, 24-hour video and manned security, and 8-high speed elevators. 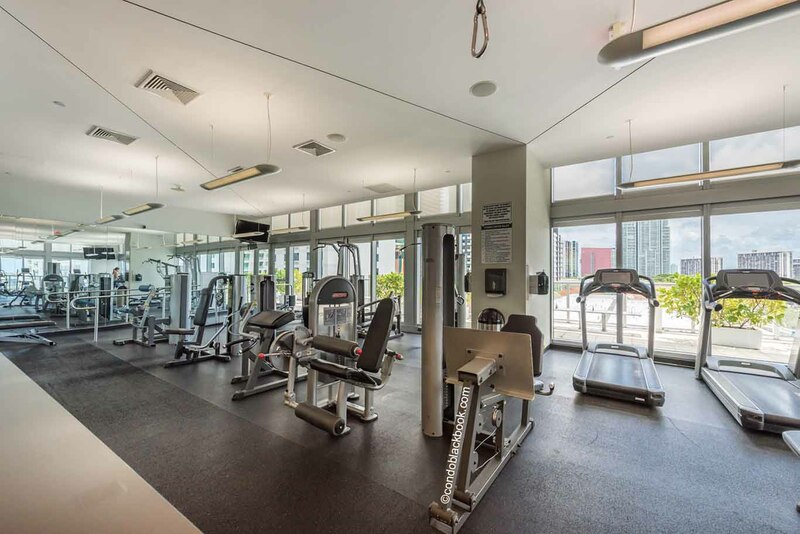 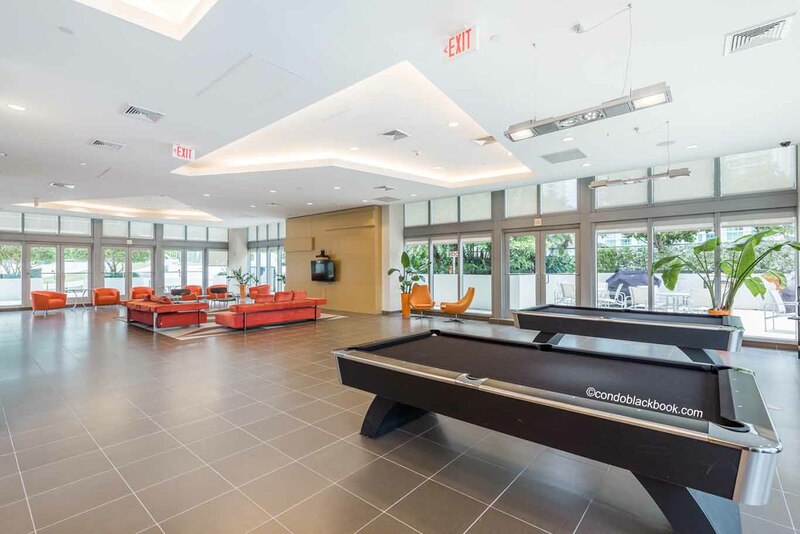 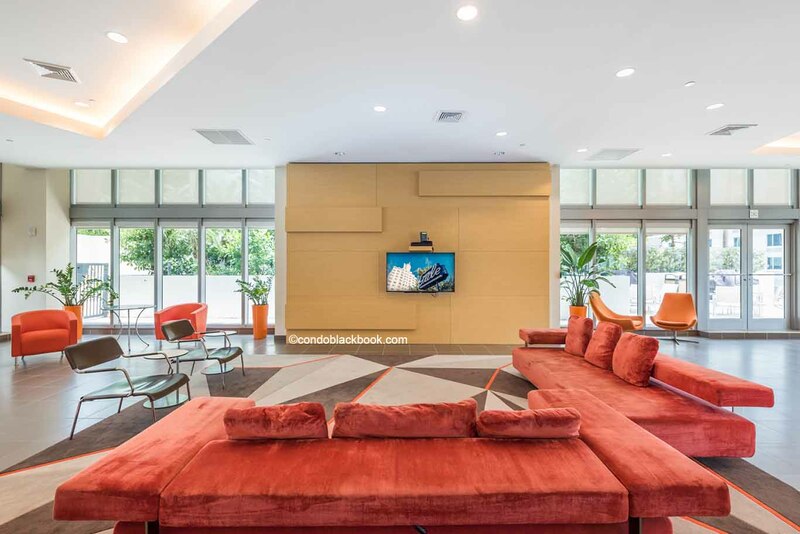 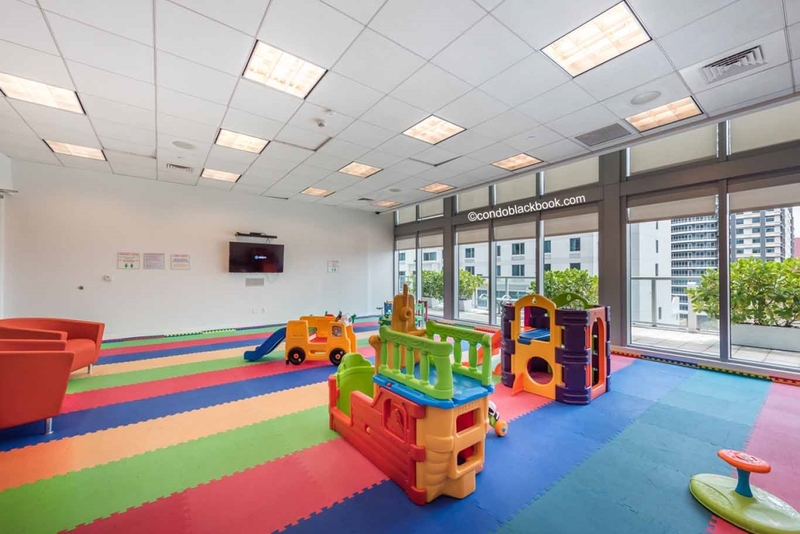 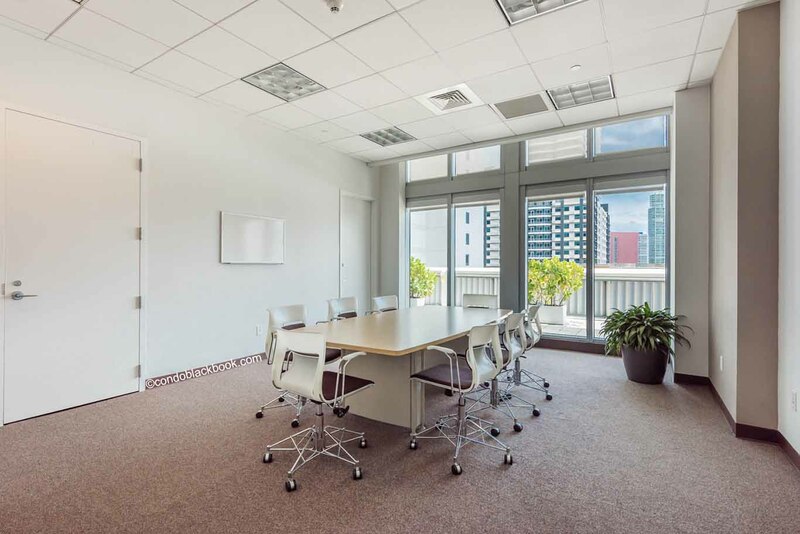 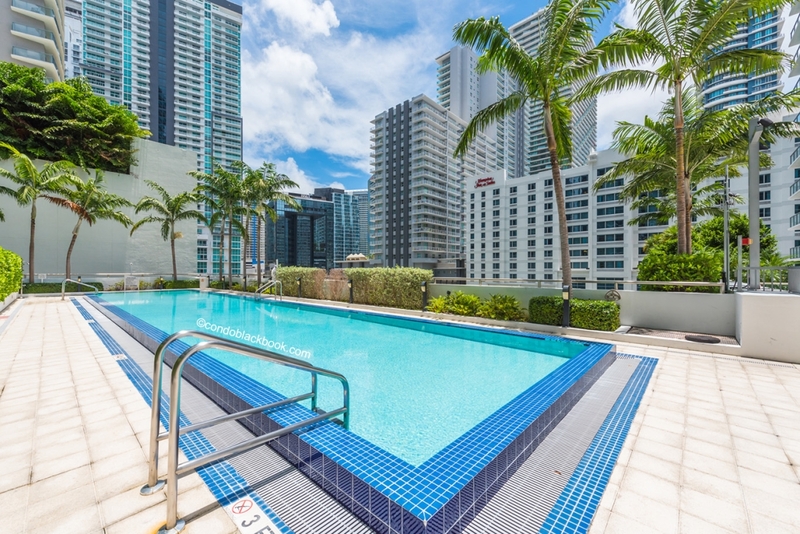 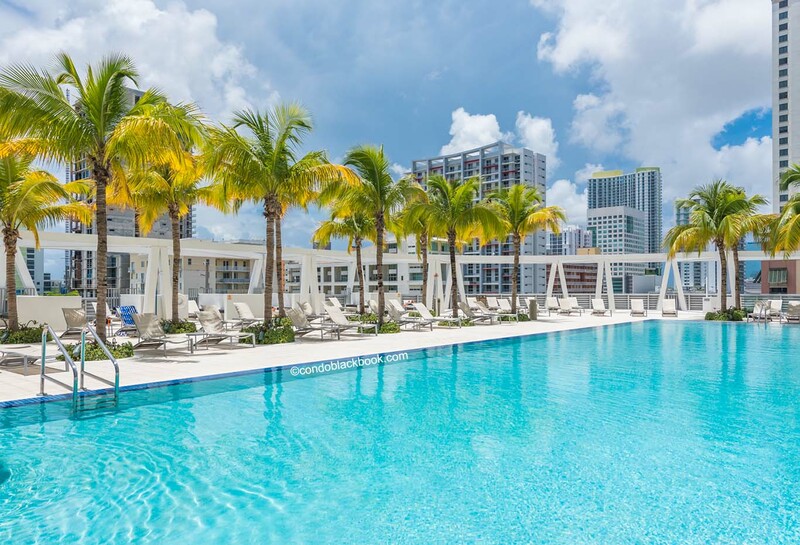 Axis Brickell’s 7th floor urban oasis offers a fully-equipped wellness/fitness center with yoga and pilates studio, infinity edge pool, lush tropical landscaping, daybeds and ponds. 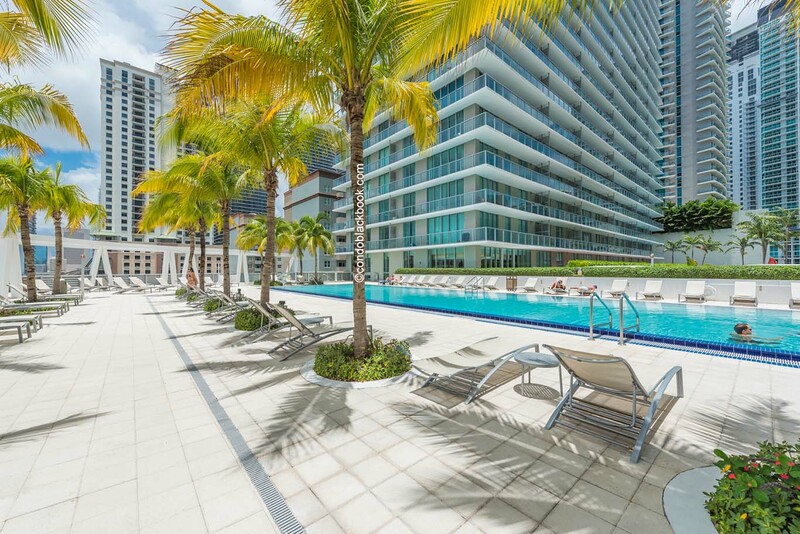 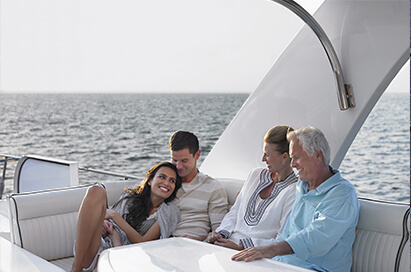 Axis Brickell condo is what any Brickell resident would aspire to.